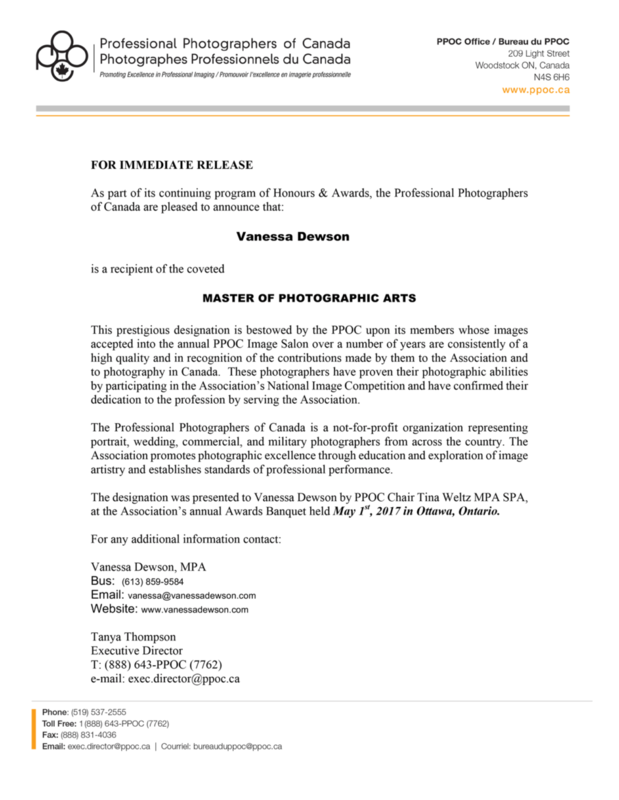 On May 1, 2017, I received my Master of Photographic Arts (MPA) designation from the Professional Photographers of Canada. This has been a goal I’ve been reaching for ever since I became a professional photographer 10 years ago. I almost titled this blog “Jack-of-all-trades, Master of One”. I wear many hats in business and life and my interests are diverse so I’ve never followed the advice of many gurus to choose a ‘niche’. My career has ebbed and flowed as did my own life. I started with weddings when I myself, had just gotten married. I began photographing babies after welcoming my son. Now that he’s older, I’m rediscovering my passion for travel and telling stories that led me to pursue a degree in film studies at Ryerson University. Photography has always been a way for me to capture moments, memories and the beauty of the world around me. 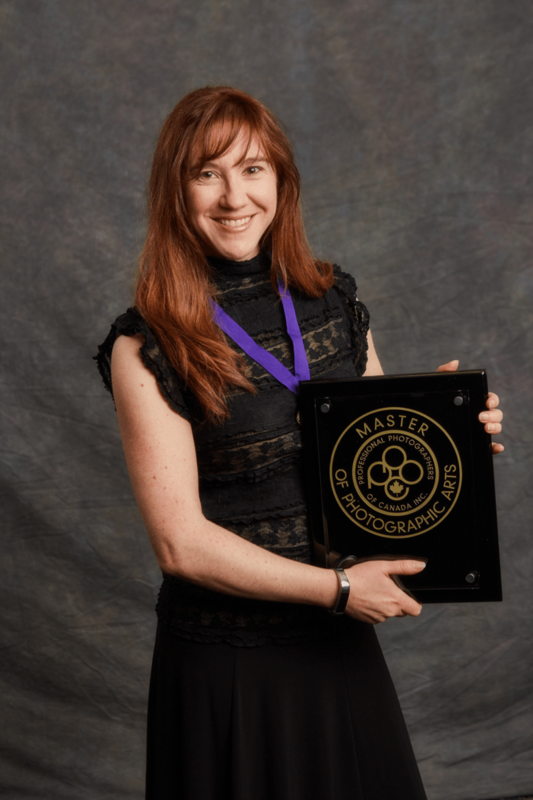 It is such an honour to achieve this designation and call myself a Master of the Photographic Arts. That said, I know I will always be a student of the craft and of life. Nothing excites me more than new challenges and learning new things. I will continue to push to achieve new goals, including having my images recognized in the PPOC Image Salon. This year, I got my best results yet at the National level – two of my images received a Merit and a third was accepted into this prestigious collection. The great thing about photography is there is always another great image waiting to be created and I’m up for the challenge! If you like what you see below and would like to order a print, feel free to contact me. I will also be exhibiting some of my work along with fellow local PPOC members at the upcoming show entitled Searching for Excellence at the Trinity Art Gallery inside the Shenkman Arts Centre. The vernissage will take place on May 28 from 1-3pm. Please stop by and say hi! You can RSVP on Facebook by clicking here.